If you have had a few drinking and driving convictions you are generally eligible to request a hearing at the Secretary of State [DAAD] once a year – after either a one year or 5 year wait. You must submit a recent substance abuse evaluation and 4-5 letters of sobriety to request this hearing. I will schedule and completely prepare you for the DAAD hearing for a flat fee of $1,800.00. I accept VISA/Mastercard. Appeals of a DAAD order denying a restricted license can be appealed to Circuit Court. Act Fast! $800.00 starts you on your way. ($1,800 with 1/2 down + $150 court filing fee). 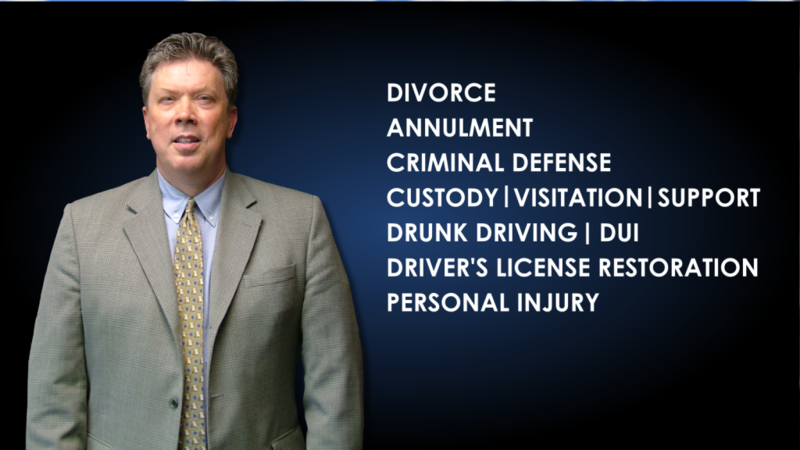 Whatever your case requires in terms of drivers license restoration, Bo Schimers is recognized as the leading legal counsel in the state of Michigan in matters which pertain to a Drivers License Restoration. 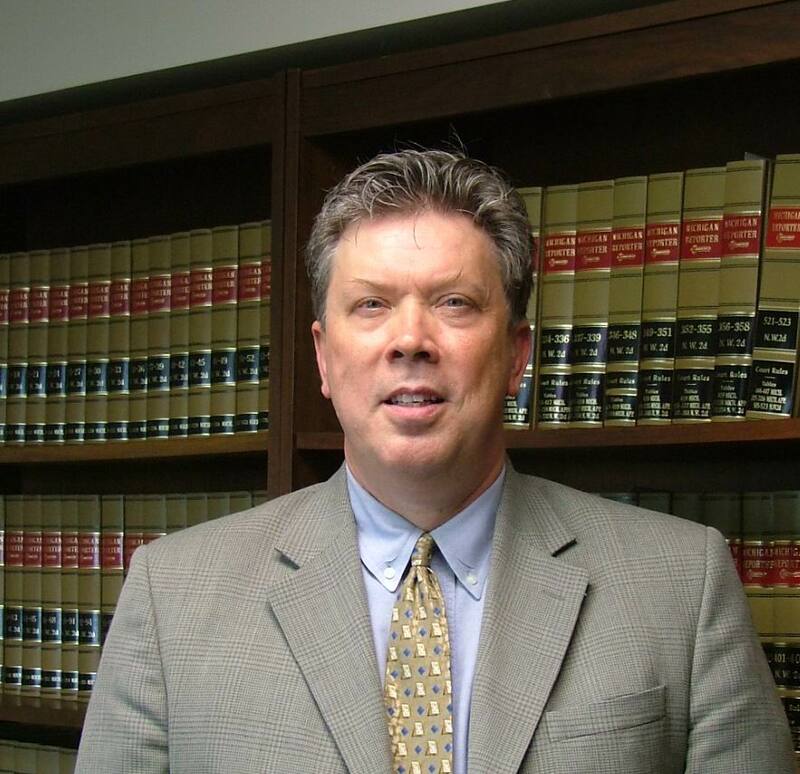 Drivers license restoration requires intricate knowledge of the law and with over 25 years of practicing law in the state of Michigan, Bo knows the law. 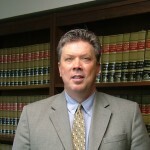 Bo took an interest in the late 1990’s to learn about the drivers license restoration process and then began the process of acquiring a reputation as top legal counsel for these matters. Bo maintains a team of experienced and knowledgeable professionals that will evaluate your case and help prepare a sound strategy based upon the merits of your situation and your case. While Bo is very sensitive to our states laws, Bo also understands that each case needs to be evaluated on its on merit, case-by-case. I can petition Circuit Court for a restricted license for Driving While License Suspended [DWLS] prior to 1999; Drinking & Driving prior to 1992; any 1st Implied Consent [Refusal to Blow]; too many points and a few other license suspensions. $800.00 starts you on your way. ($1,800 with 1/2 down) However, a suspension for unpaid tickets cannot be appealed. 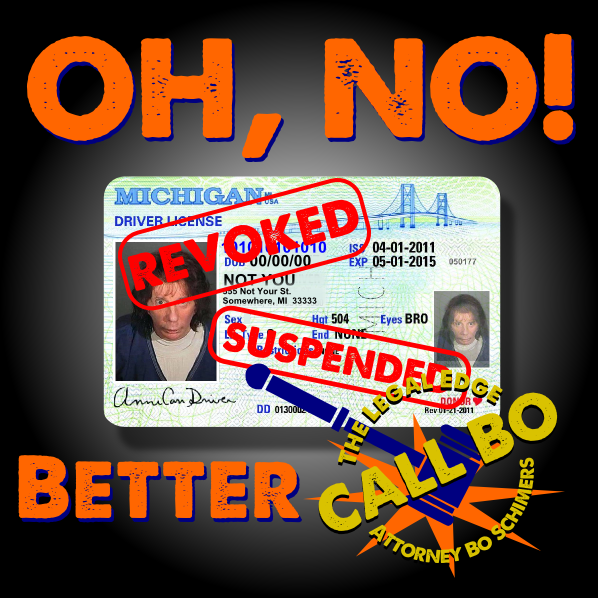 Call Bo today to discuss your drivers license restoration case!